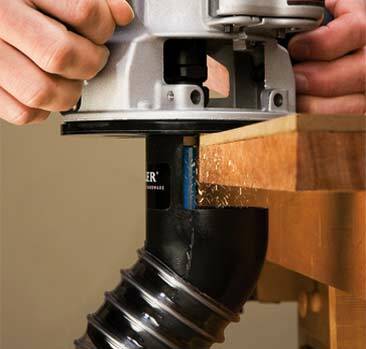 You’ve finally got that new router, and you’re eager to use it. 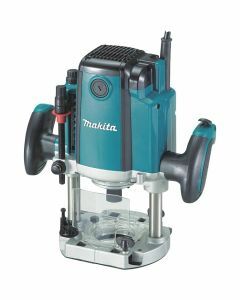 High-tech as it is, though, it’s toothless without router bits. 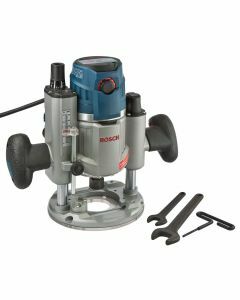 But which bits should you buy? 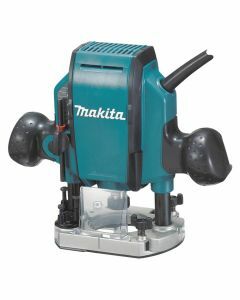 If you haven’t used a router much, the options can be dizzying. 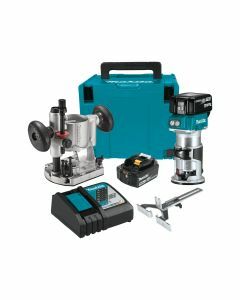 Here’s what you need to know to make informed choices. 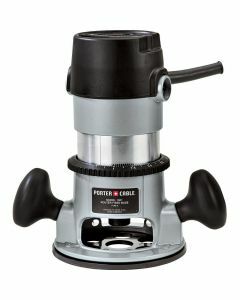 The collet tightens to grip the shank of the bit being mounted in the router. 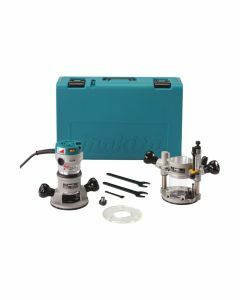 Many mid-size routers come with both 1/4" and 1/2" collets, so they can work with both 1/4"- and 1/2"-shank bits. 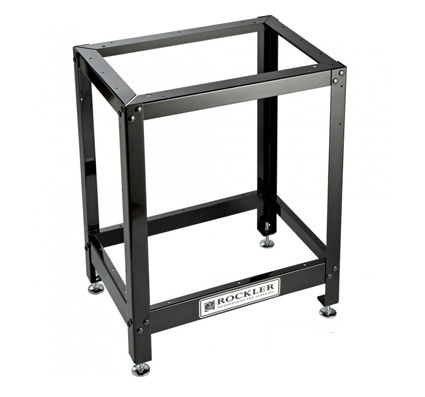 The standard base, with knobs on either side for holding and guiding the router. 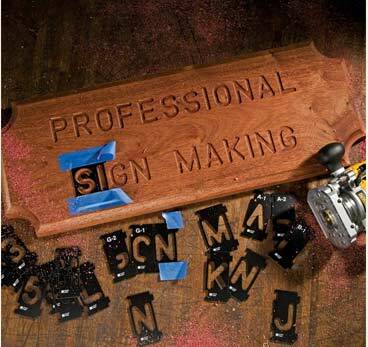 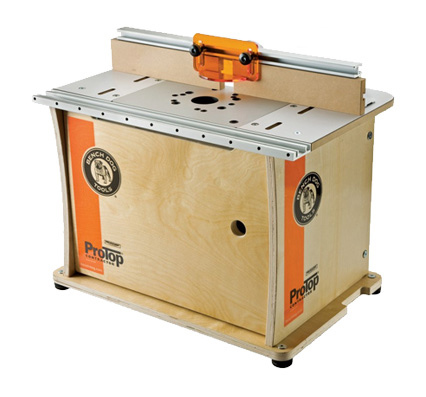 It also can easily be mounted to a router table. 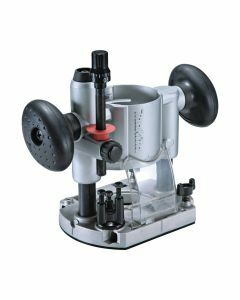 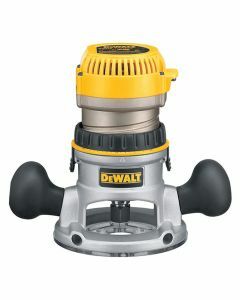 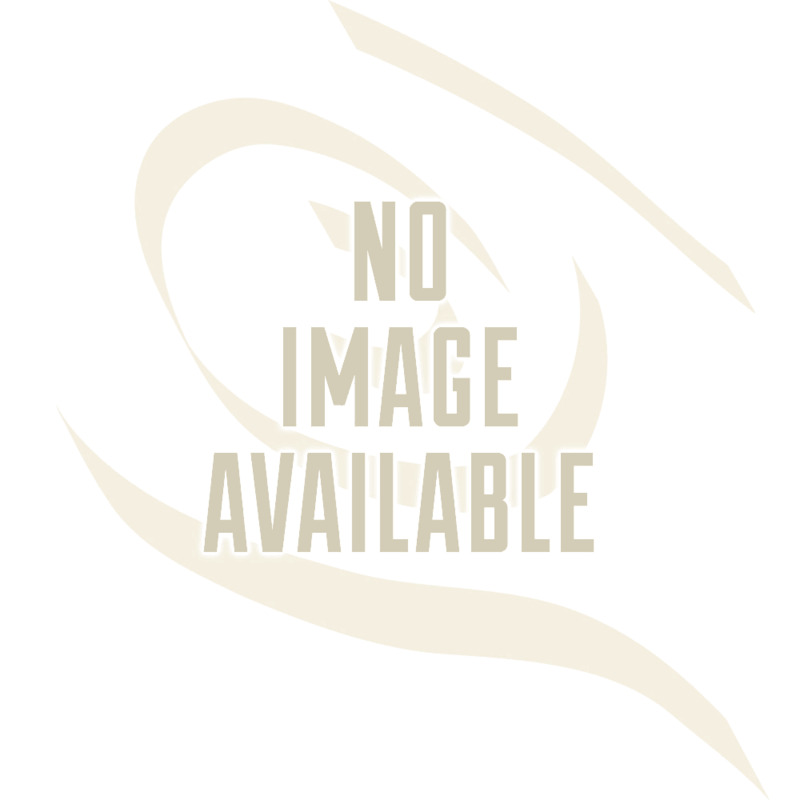 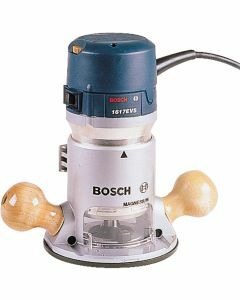 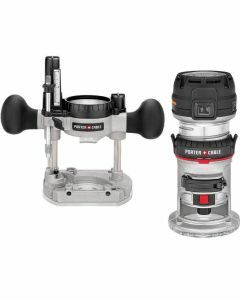 The base mechanism allows the rotating bit to be lowered a set distance into the stock to make stopped grooves and dadoes, as well as mortises. 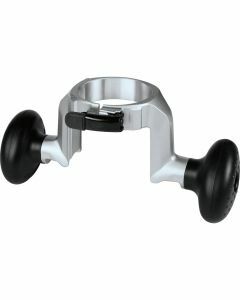 Instead of two knobs, as on the standard base, there's a knob and a D-shaped handle that provides pistol-grip control and a locking on/off trigger power switch. 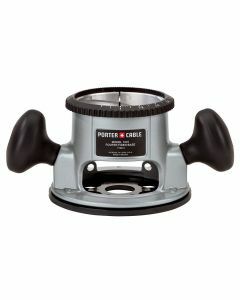 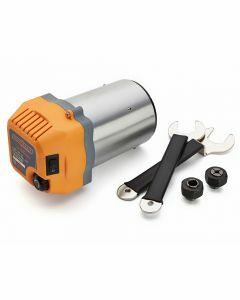 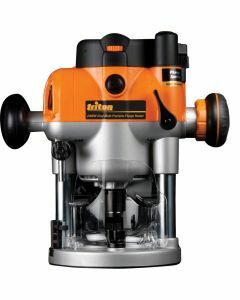 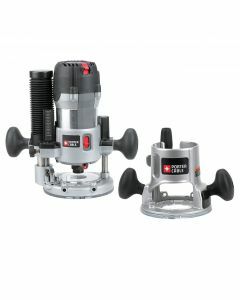 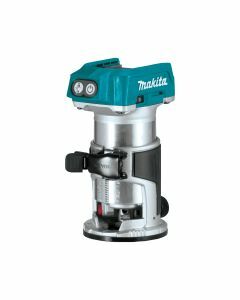 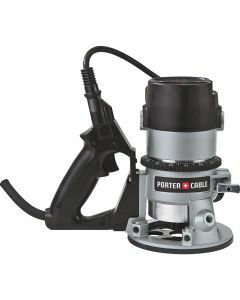 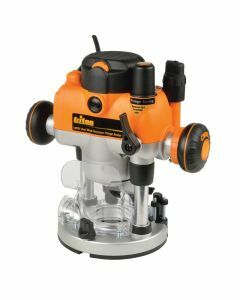 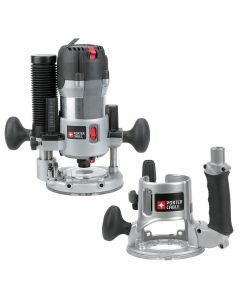 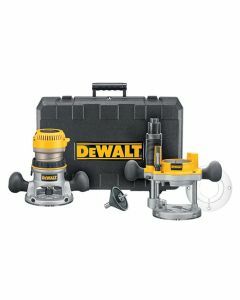 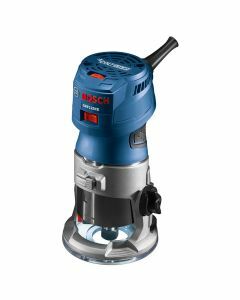 These machines, which typically have smaller motors and 1/4" collets, are easy to control and ideal for small jobs such as trimming or finishing laminate edges. 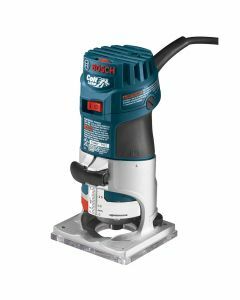 They're smaller than their mid-size cousins, but with 1 to 1-1/4 hp, compact routers have more power than trim routers. 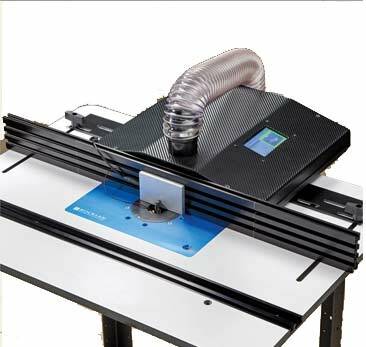 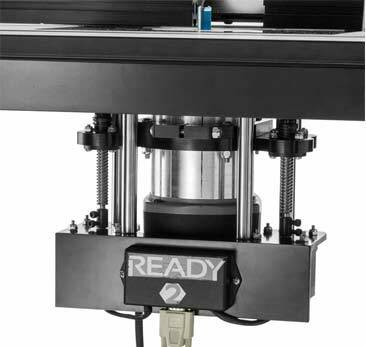 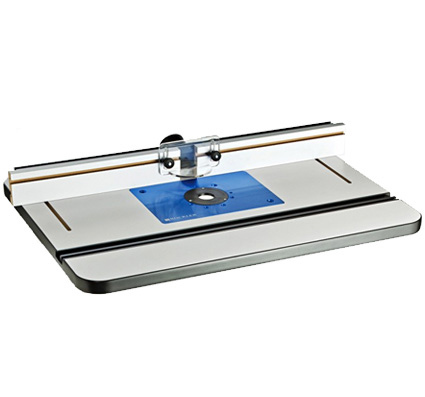 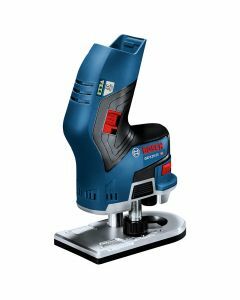 They provide great control and enough power for many workshop tasks, including edge forming, mortising and freehand routing. 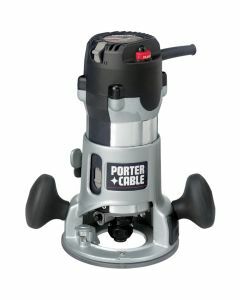 They usually have 1/4" collets. 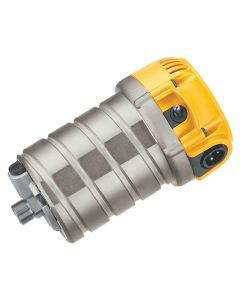 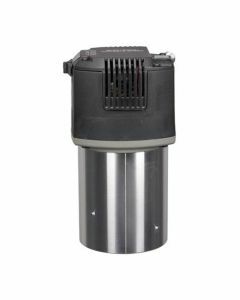 They typically have 1-3/4 hp to 2-1/4 hp motors and come with 1/4" and 1/2" collets. 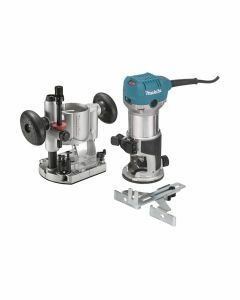 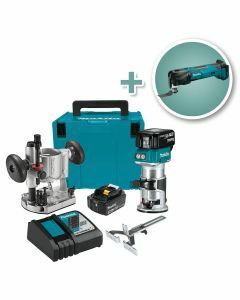 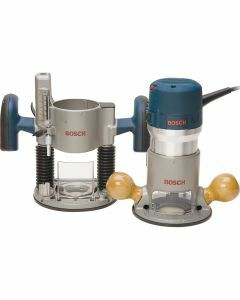 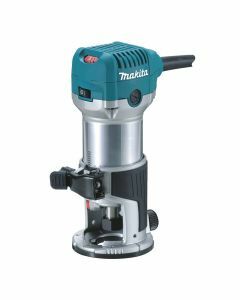 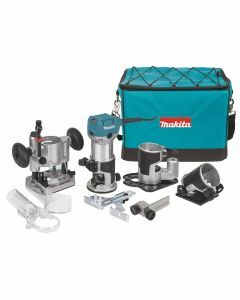 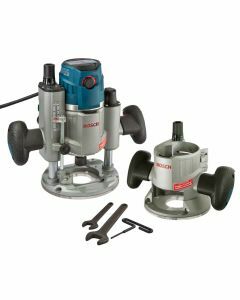 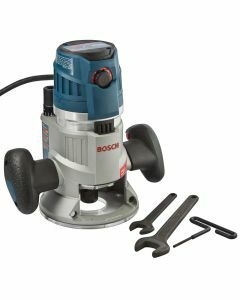 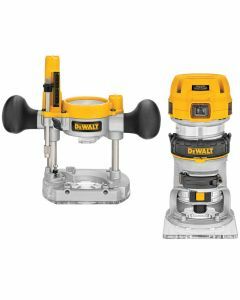 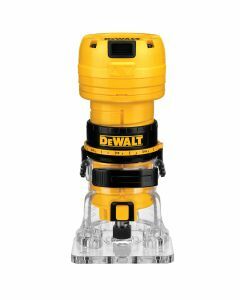 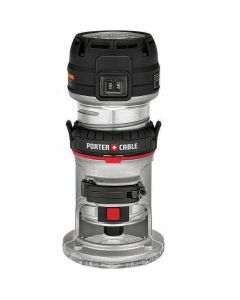 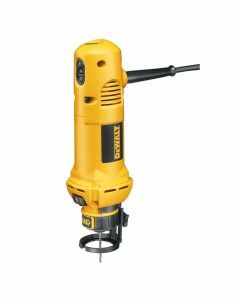 Their power and versatility make them a workshop staple, as they can be used both for handheld and table-mounted routing. 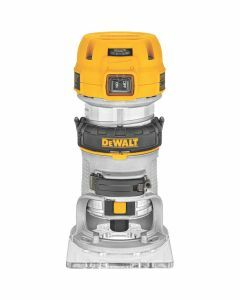 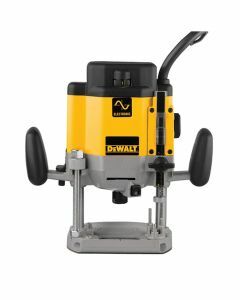 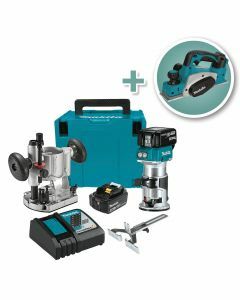 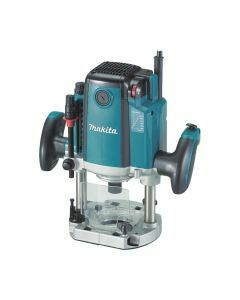 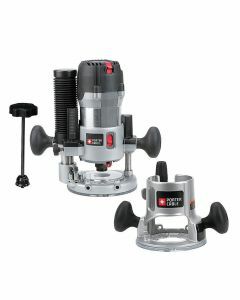 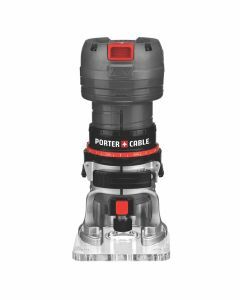 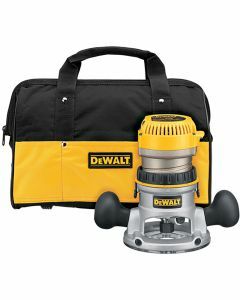 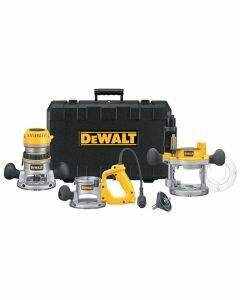 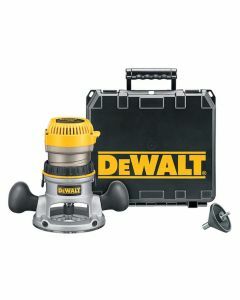 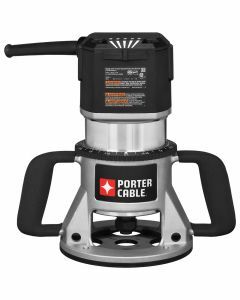 Typically equipped with 3 hp to 3-1/4 hp motors, these routers are built to handle heavy-duty routing work.